Aww she looks so happy! I love it! aw how cute!! she looks like she’s having so much fun! 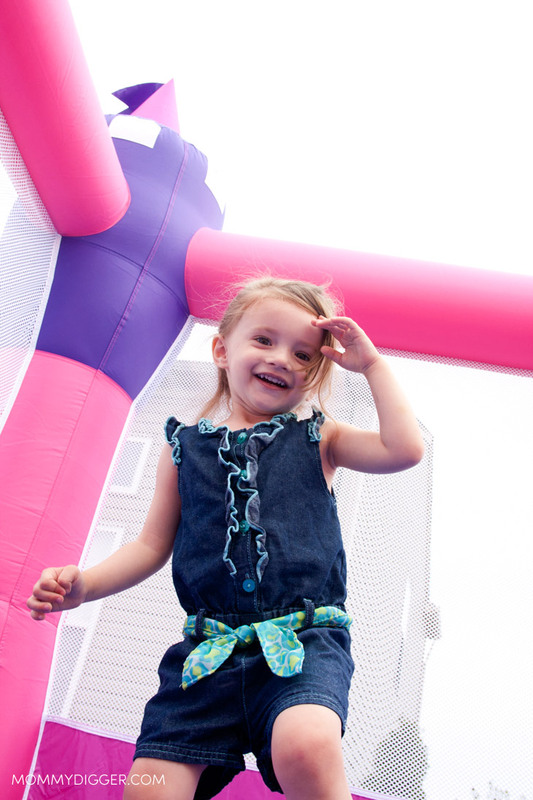 You can never go wrong with having your own bouncy house! Keeps the kids active and it’s tons of fun!